This deliciously fragrant and spicy oil has a sweet & pleasant aroma. 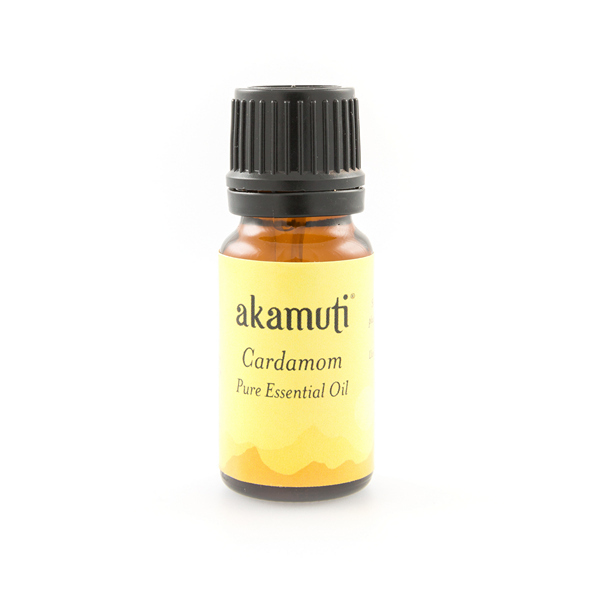 In aromatherapy this oil is used as a soothing & relaxing oil. Simply drop some in a base oil & massage gently into the abdomen for an aromatic rub. We recommend: Blending with chamomile for super-soothing results.